There’s no one like him. 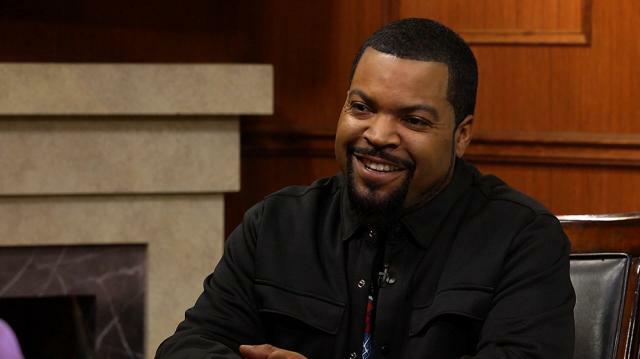 Ice Cube opens up about being black in America, how things have – and haven’t – changed since the days of N.W.A, and the importance of Kendrick Lamar. Plus, the legendary rapper and actor on another ‘Friday’ movie.